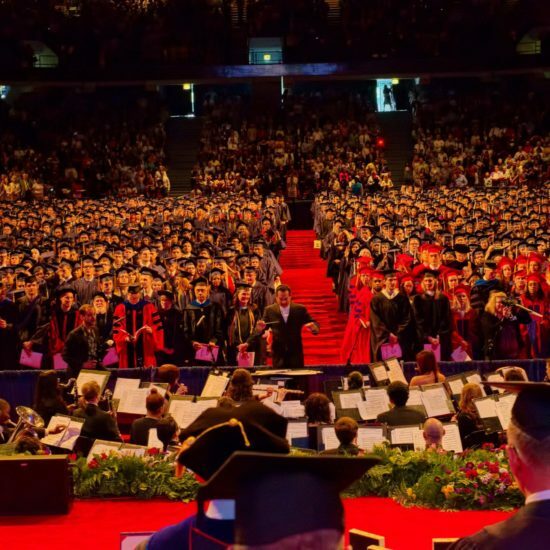 Congratulations on your upcoming graduation from the UIC College of Liberal Arts and Sciences! Graduation is not automatic. Students cannot be cleared for graduation until they have applied to graduate and their academic records have been reviewed for the completion of degree requirements. This information is available in the UIC Undergraduate Catalog. It is strongly recommended that, during the term prior to the intended graduation term, students meet with their LAS academic advisor and departmental advisor(s) to verify that all degree and major/minor requirements will be met. Students planning to graduate in the current or upcoming semester should meet with their cohort and departmental advisors to ensure all requirements are complete for graduation. The Graduation Checklist explains the steps students need to take. Graduation occurs when a student has completed all degree requirements and is awarded a degree. Graduation Degree Certification can occur during any semester (i.e., Fall, Spring, or Summer). Attendance at Commencement is not automatic and not required to graduate. Commencement is a ceremony in which students may participate for the purpose of celebrating the completion of an academic degree program. Commencement is held annually in May for students who graduated during the spring academic semester. Students who graduate in summer or fall are invited to attend the all-campus December Commencement. 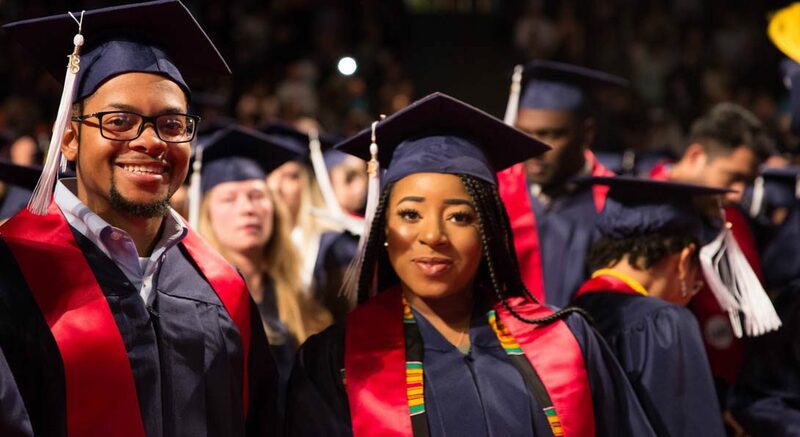 The LAS Advising Center works directly with students on the Graduation Degree Certification process and not with the optional Commencement ceremony.